National Programme on Technology Enhanced Learning (NPTEL) is an initiative by seven Indian Institutes of Technology (IITs)-Bombay, Delhi, Guwahati, Kanpur, Kharagpur, Madras and Roorkee and Indian Institute of Science (IISc) for creating course contents in Engineering and Science. It is funded by MHRD, Government of India. NPTEL has been offering self-study courses across engineering, humanities and science streams for more than a decade. The highlight being the certification exam through which the student gets an opportunity to earn a certificate form the IITs! Faculty and students can enrol for various online courses for the span of 4weeks, 8 weeks & 12 weeks and enhance their knowledge on the respective domain and can get themselves certified by the IIT’s and IISc. Cutting-edge NPTEL online certification courses are approved for Faculty Development Programme (FDP) by AICTE. Faculty members of institutions can benefit from these FDPs. 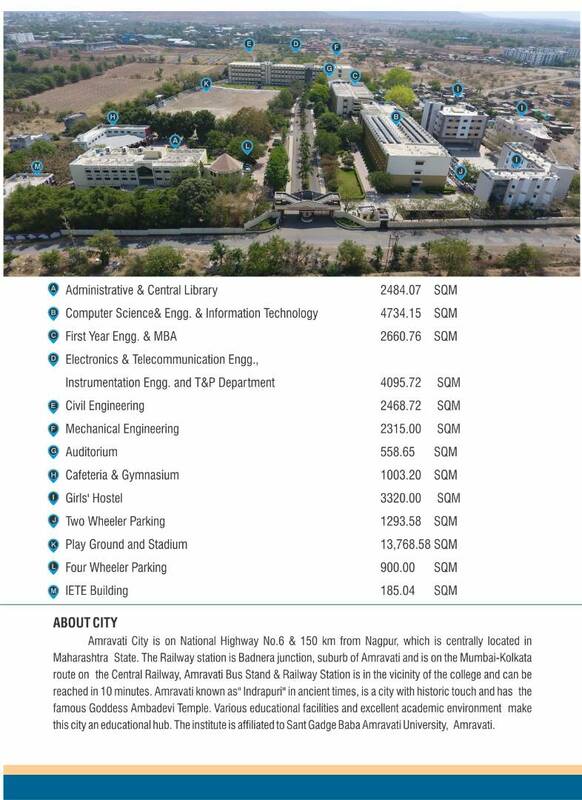 Sipna College of Engineering & Technology, Amravati (ID 2018) has become SWYAM-NPTEL local chapter for online courses under IIT MADRAS. The single point of contact (SPOC) for the local chapter. Computer Science & Engineering department, Amravati.